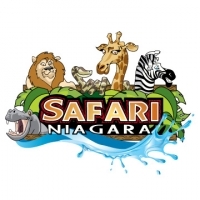 Planning a DIY fundraising event is a way to show your support of the work we do in Niagara and can be a lot of fun! What is a Do It Yourself fundraising event? A DIY fundraising event is organized and managed by people other than Bethlehem staff and funds raised benefit the work of Bethlehem. Event ideas might include a golf tournament, gala event, fashion show, concert, customer appreciation event, birthday party and much more! Please complete the form on this page and we will contact you to further discuss your event idea. Click on a link below to read about DIY fundraising events held by supporters just like you! 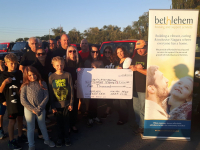 The Niagara Jeep Fest 2018 raised $5,000 for Bethlehem's programs and services. I would like to join Bethlehem Housing and Support Services e-newsletter list to stay informed about upcoming events and to learn about how my donation is benefiting others.